Congratulations Class of 2018! You’ve done it. A graduation ceremony is a time to reflect and see how much you have grown, to share all your experiences and commemorate what you have learned in order to embrace the new you. 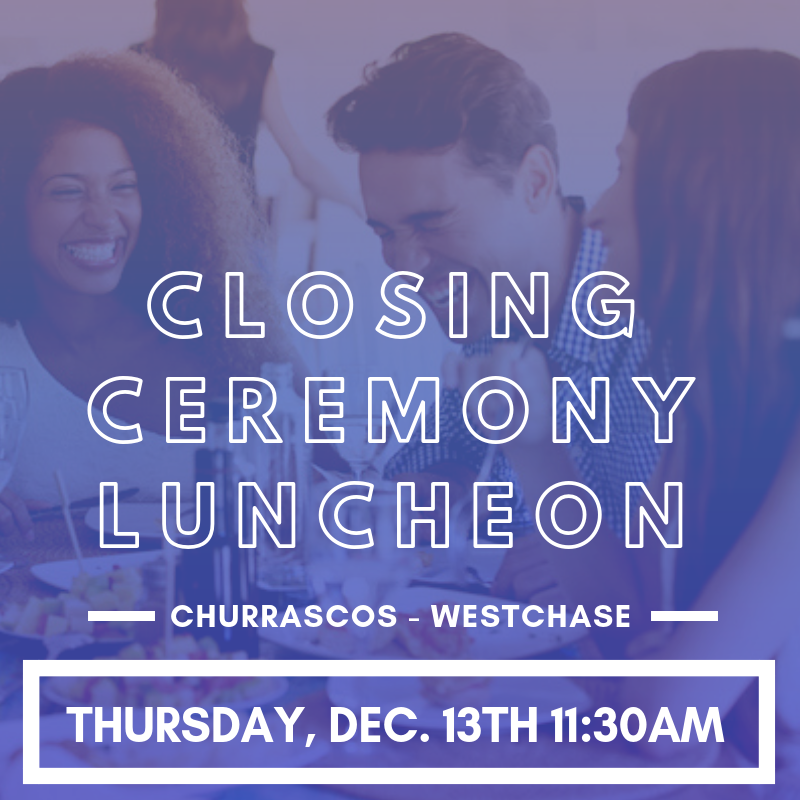 The members of the Houston West Chamber of Commerce and the West Houston Young Professionals would like to acknowledge you and congratulate you on a job well down in peeling another layer in your growing process. Bring in the new year with a new you. During this luncheon, we will also be discussing WHYP 2019 plan and recruiting new committee members. 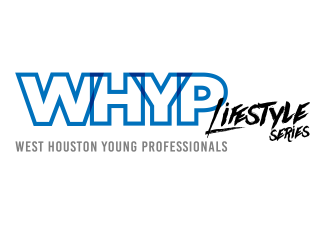 If you are a young professional passionate about learning & networking, or if you are a seasoned professional interested in sharing your experience, or possibly mentoring a YP, please consider serving on West Houston Houston Young Professionals Committee. For more information on WHYP committee, please email events@hwcoc.org. 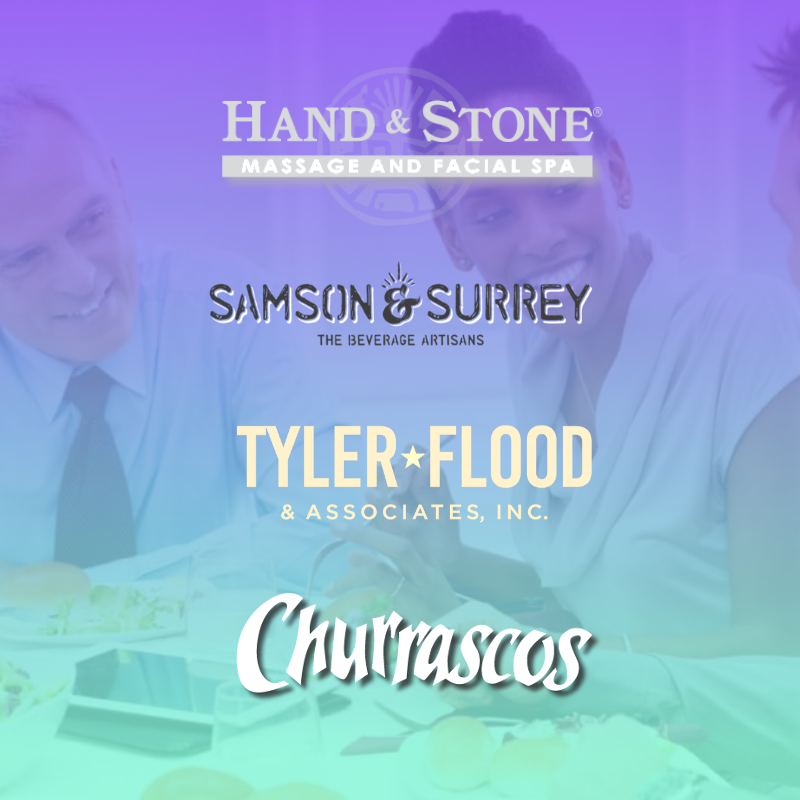 Guests are responsible for paying their individual checks directly to the venue.